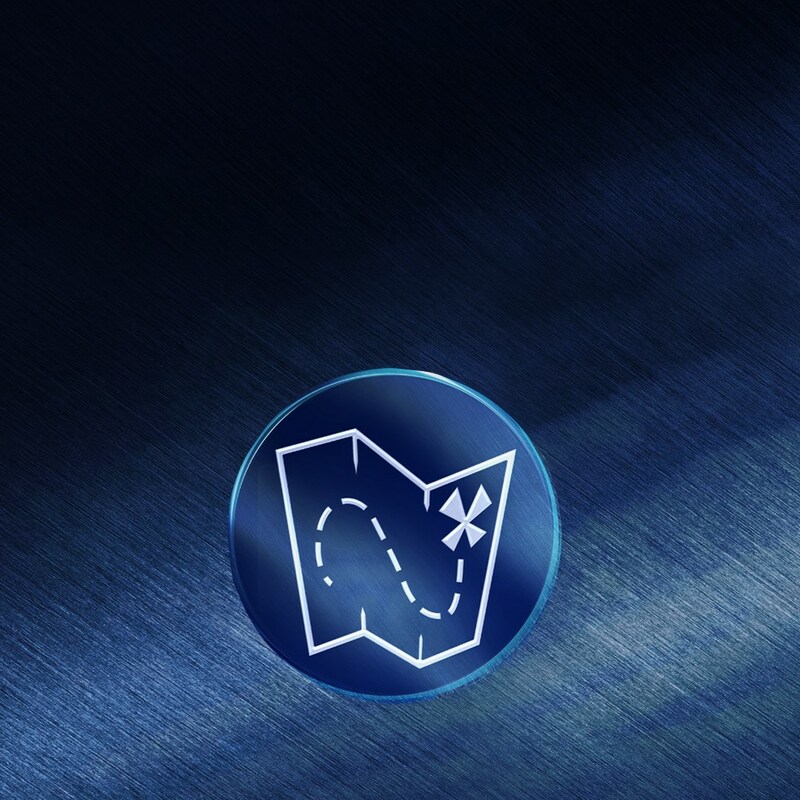 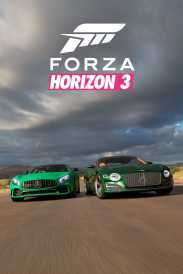 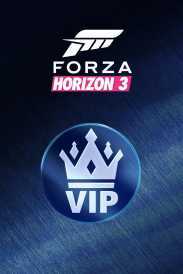 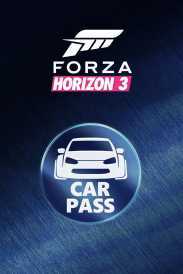 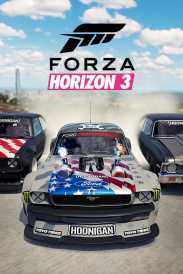 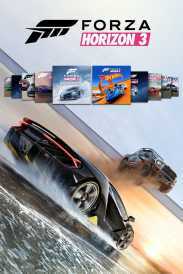 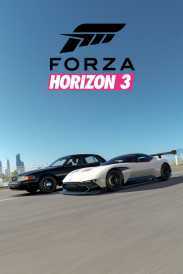 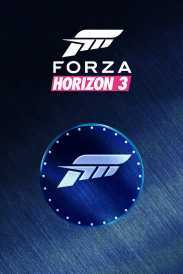 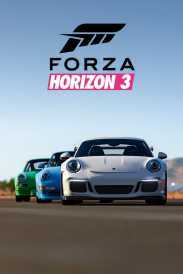 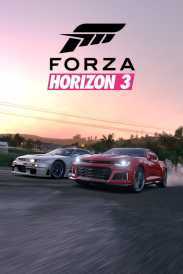 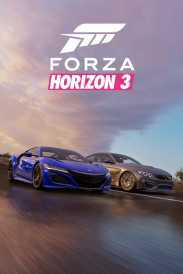 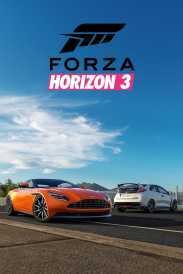 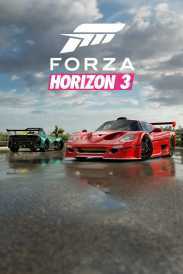 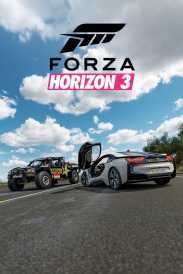 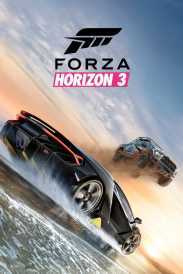 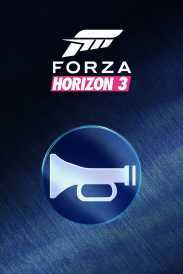 You will receive an e-mail alert when the price of FH3 Platinum Plus Expansions Bundle will drop. 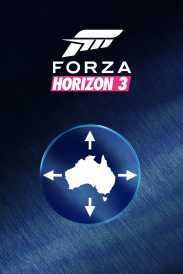 The world is yours with the Forza Horizon 3 Platinum plus Expansions Bundle! 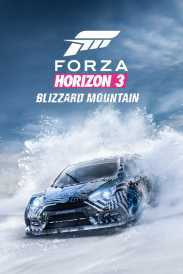 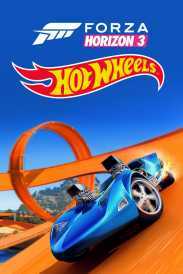 Explore the Australian outback, trek snowy Blizzard Mountain, and ramp up the fun with Hot Wheels in this comprehensive bundle that includes Forza Horizon 3, plus all Expansions and Car Packs.